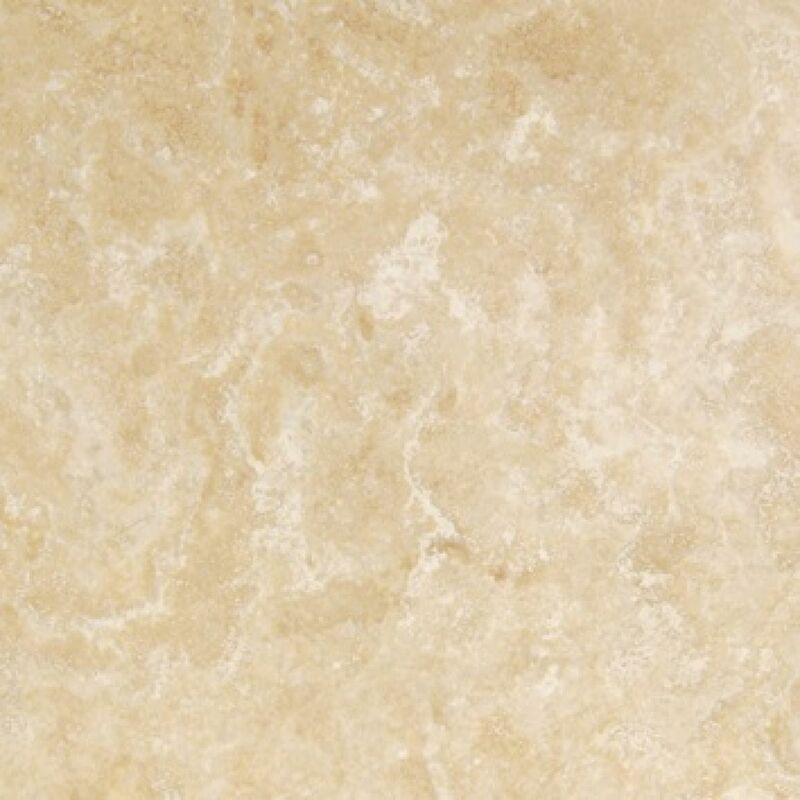 A classic option for a warm, traditional feel, this tumbled travertine comes in an array of neutral creams and beiges along with shades of nutty brown giving a warm, homely feel. 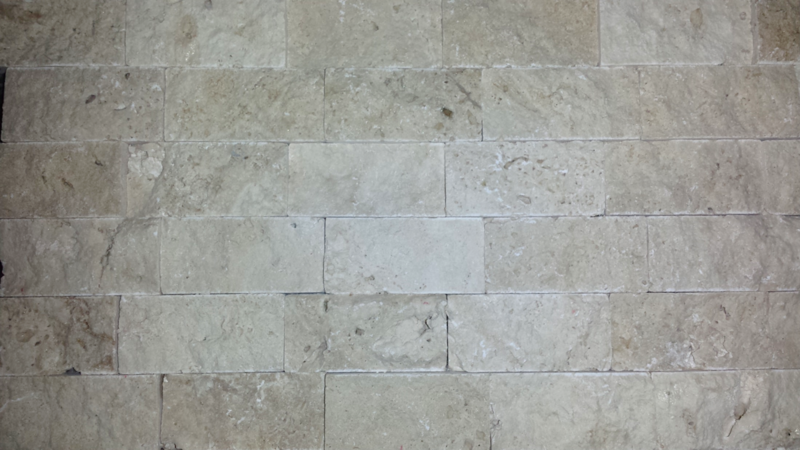 Travertine is a sedimentary stone and a form of limestone deposited by hot mineral springs. Its pitted appearance can be manually or mechanically filled. 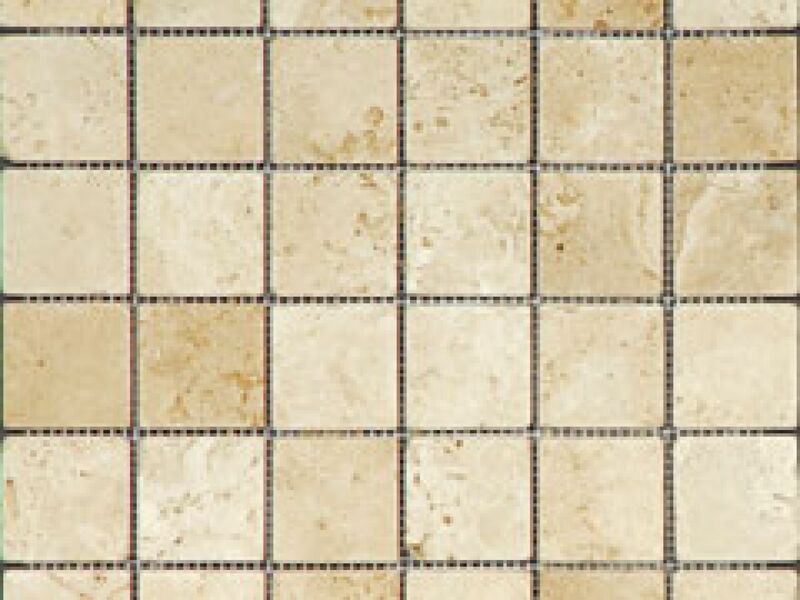 Colours range from white, tan, brown and cream.